Unravel Two is a Puzzle and Platformer game for PC published by Electronic Arts in 2018. Solve the puzzles yarnys facing to! 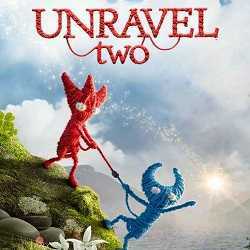 As a yarny, you will bound to another and together with two of them you will be able to explore the maps beautifuly designed and solve the puzzles. 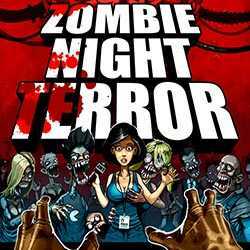 Zombie Night Terror is an Action, Survival Horror and Platformer game for PC published by Good Shepherd Entertainment in 2017. Face the zombies! If you’re ready to be in a Zombie Apocalypse for another time, Prepare your gun. You are surrounded by zombies now. 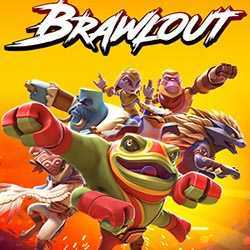 Brawlout is an Action, Casual and Platformer game for PC published by Angry Mob Games in 2018. 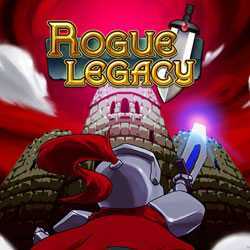 Smash your tough enemies up! First of all, You have to pick a hero to face the first enemy. You have to learn that hero’s abilities to continue fighting. 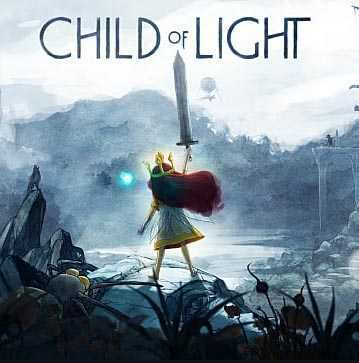 Child of Light is a RPG, Adventure and Platformer game for PC published by Ubisoft in 2014. Go on an amazing journey as a brave girl. Lots of mysterious adventures are waiting for you. You just have to follow the light to pass them!